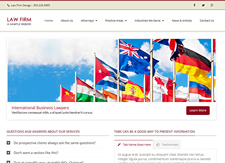 Novo is a contemporary design that works for law firms small and large. It can be customized in a variety of ways – add client testimonials, information about representative clients and cases and promote your attorneys and practices. Novo is a full-featured web design theme that’s completely flexible. Put the focus on important practices, anti herpes drugstore services and team members right on your home page. 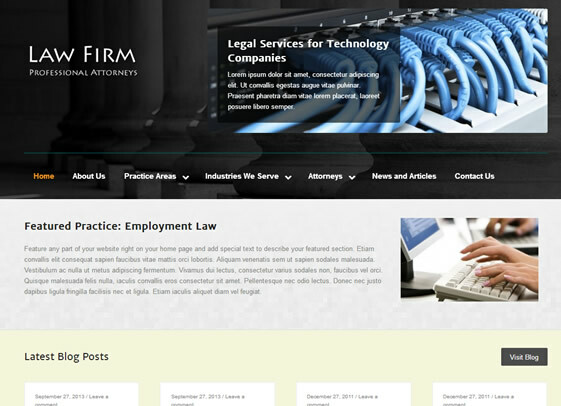 Post to your own law firm blog whenever you like and promote blog posts throughout your website. Large featured images can make your blog even more compelling. 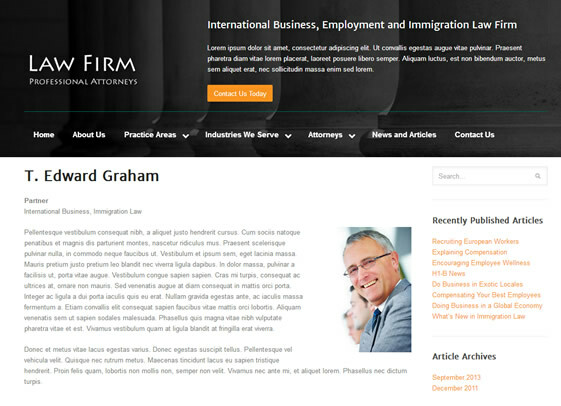 Good design helps law firms gain credibility with prospective clients. 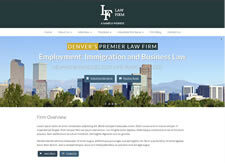 Choose Novo as the base design for your firm’s website and you’ll start turning visitors into clients. 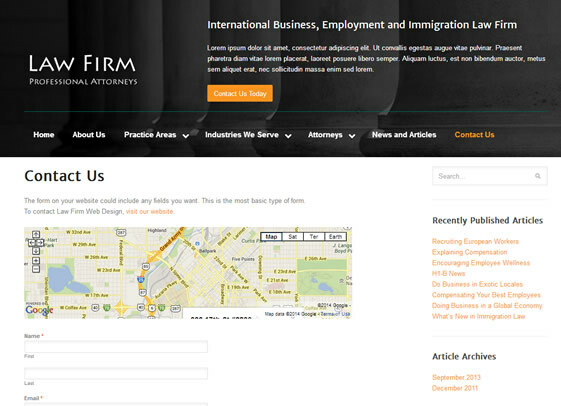 Personal Consultation – We care about your law firm’s success and will get to know your firm and your specialties. No Ongoing Fees – Some other web designers charge you fees every month. We don’t. After your site is up and going, you’ll only pay for maintenance we provide. Of course, with a WordPress site, you’ll be able to handle the maintenance in-house if you desire. WordPress Theme and Content Management – With a WordPress template, your firm won’t be tied to a proprietary system that isn’t portable or flexible. Template Customization with Your Colors, Branding and More – The designs on this site are just the beginning. 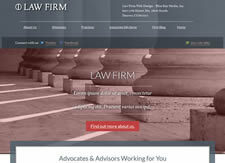 Law Firm Web Design will work with you to create the best design for your firm and your clients. Website Design and Construction – We’ll design the site and build it. You won’t have to add content until you’re ready. Form for Visitors to Contact You – We make it easy for prospective clients to contact you with an easy-to-use form. Website Hosting for One Year – We provide FREE top-quality website hosting for the first year. “Share this Page” Features – Personal recommendations will help build an audience for your new website and improve its ranking in search engines. We include “sharing” buttons throughout your site so visitors can promote your site for you. Comprehensive Website Analytics – Your firm will be able to see how people find your website and use it. Easy to understand graphs and charts will help you spot trends, compare different time periods and easily visualize what’s happening on the site. There’s no risk. Fill out a simple form and we’ll get back to you with a quote. 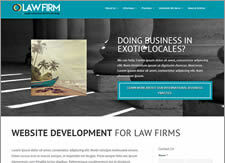 Find out how easy and affordable it is to get a top-quality website for your law office.